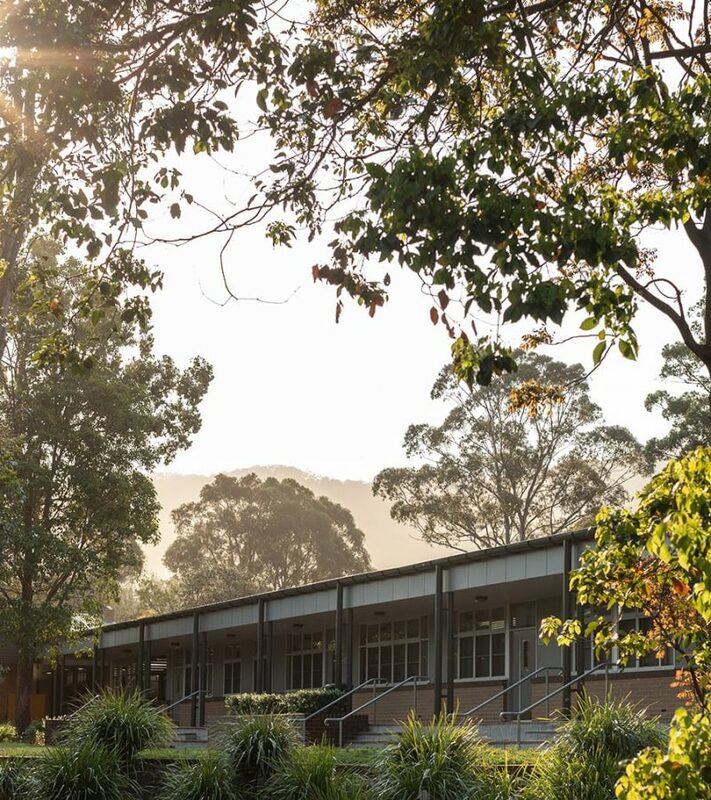 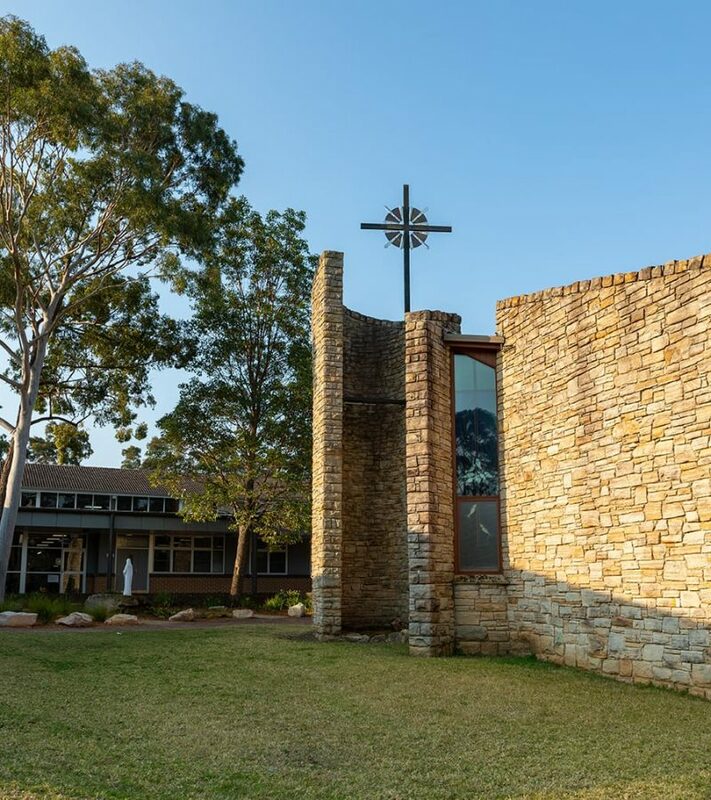 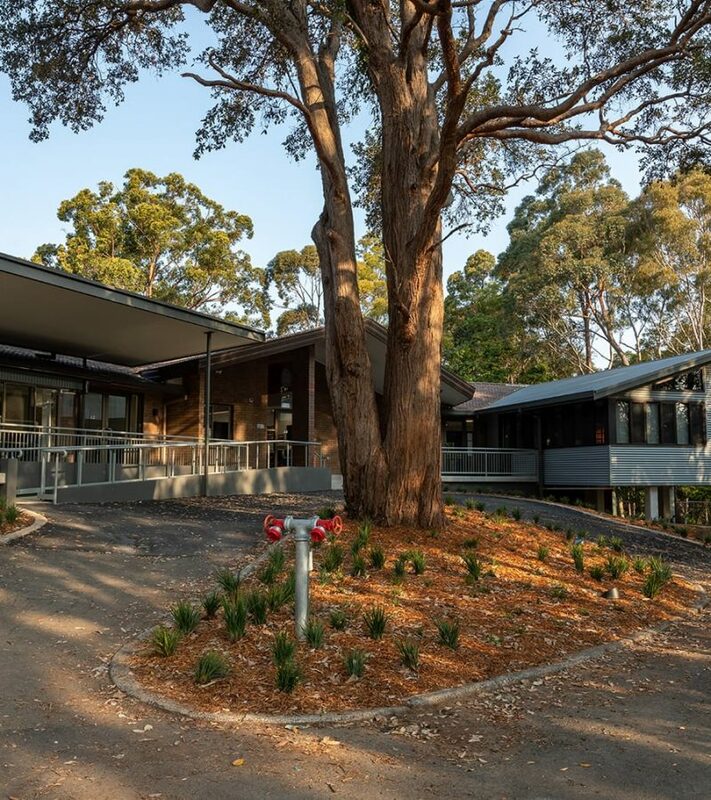 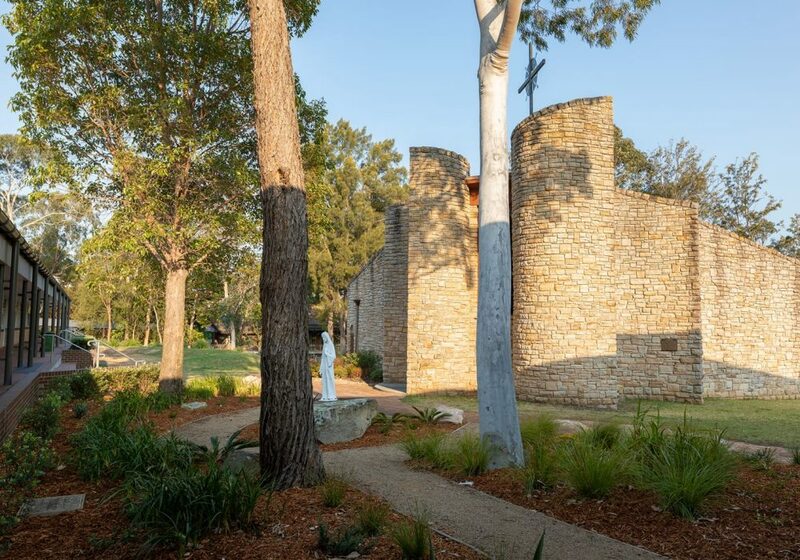 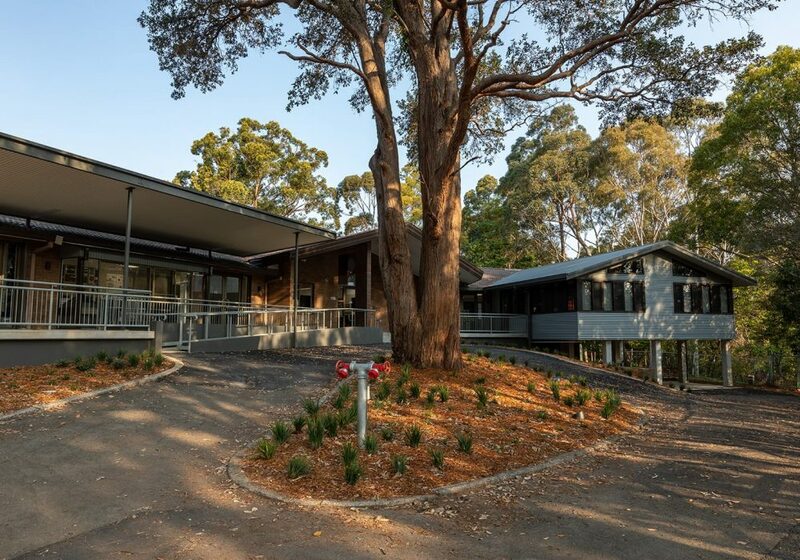 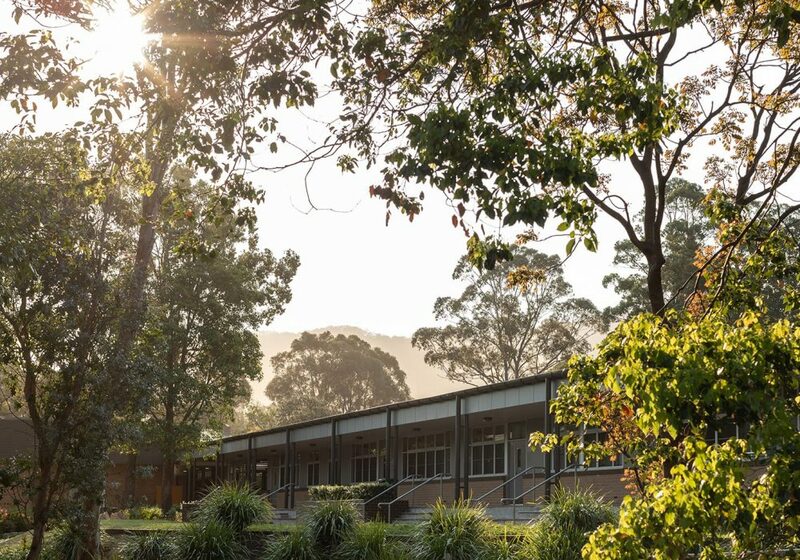 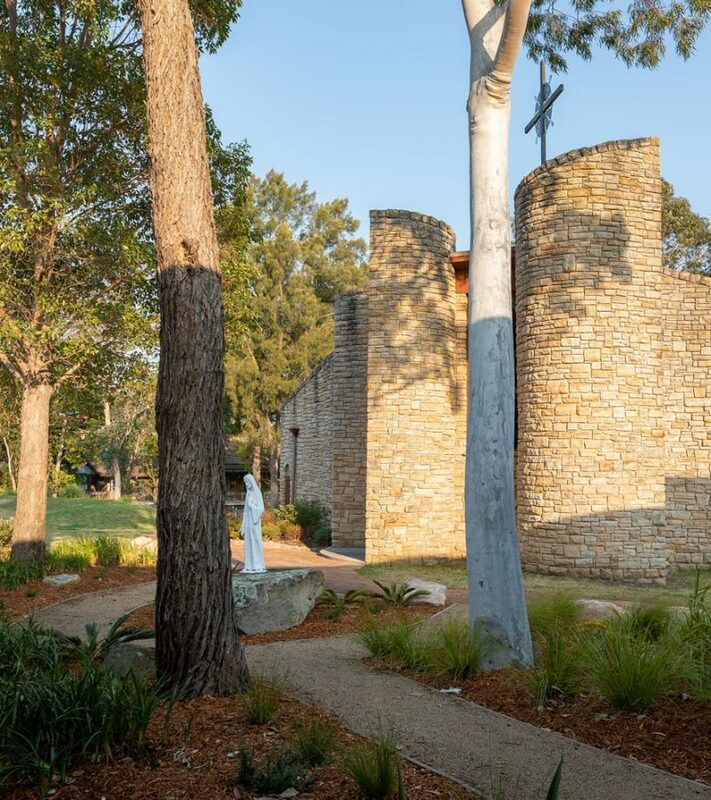 In 2018 Edmund Rice College seized the opportunity to convert its circa 1980’s Monastery Building into a spectacular Creative Arts Centre, now known as Waruga House. 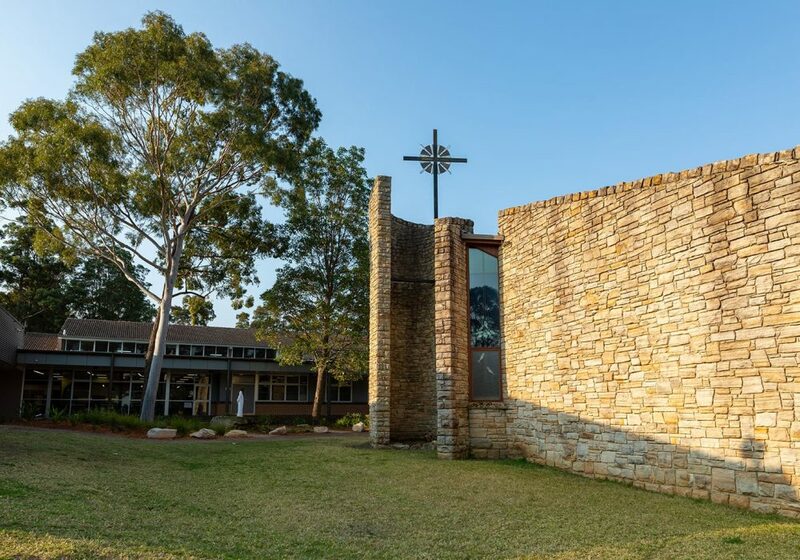 The renovated building was required to be altered from the cellular type building associated with monastic life to a 21st Century open, flexible creative arts teaching and learning facility. 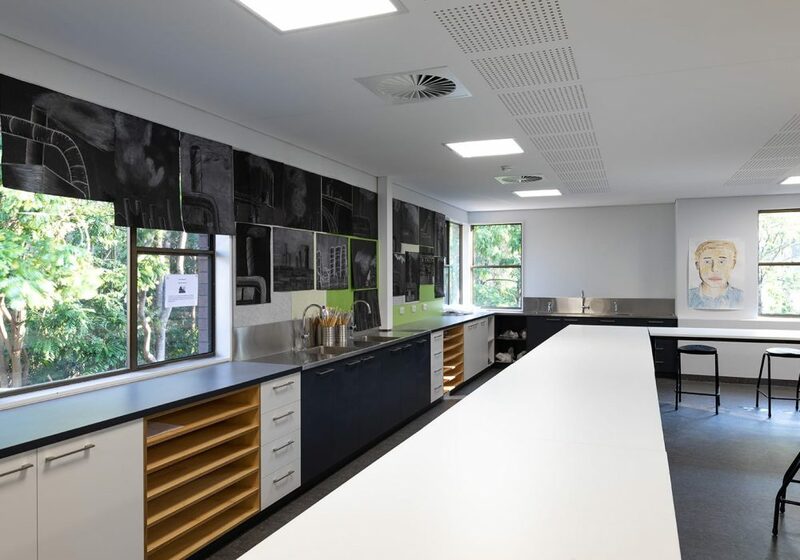 The brief required two traditional art rooms, a technology workshop and general learning area; spaces ranging from 70 sq.m to 100 sq.m with specialised layout and associated building services. 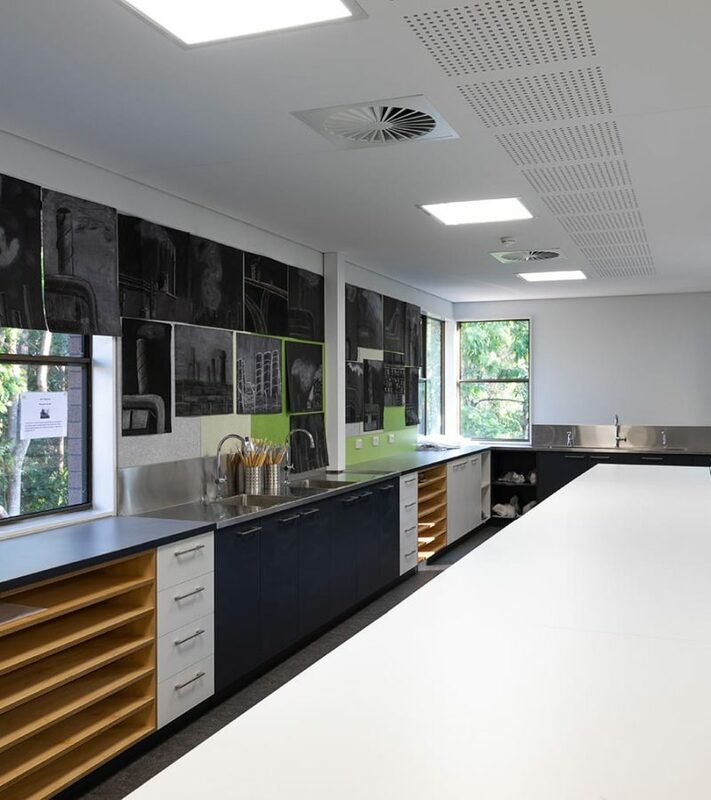 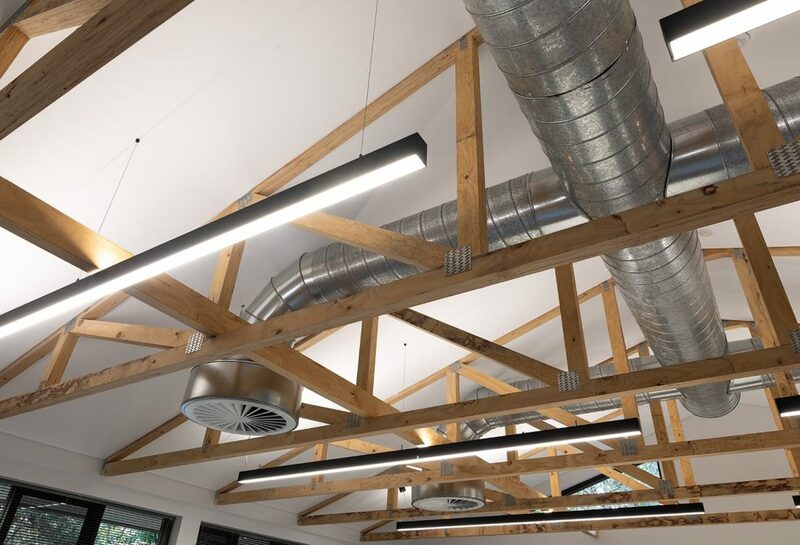 This resulted in significant modification to the existing internal building structure, requiring removal of the majority of internal walls to create the substantial teaching spaces necessary for the new use. 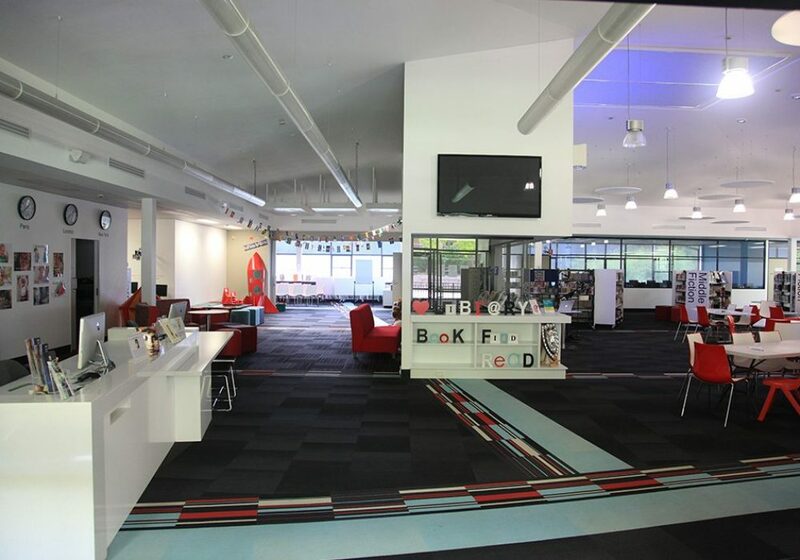 ... retained in this central space. 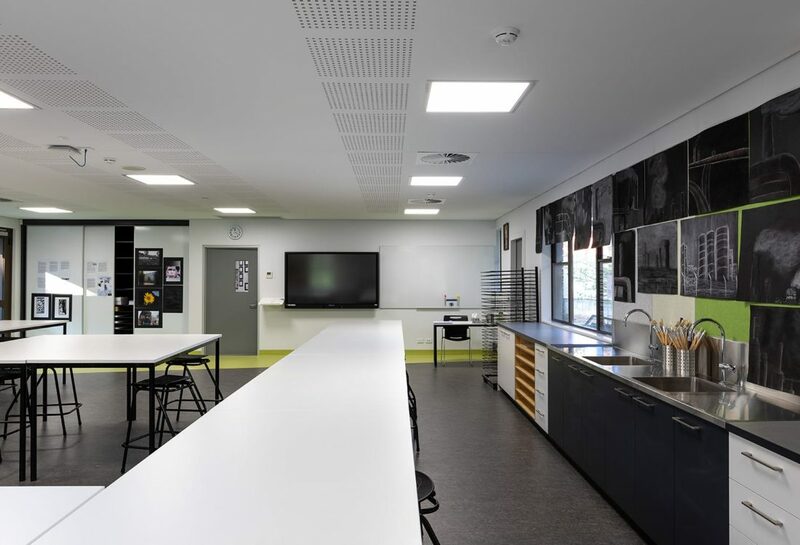 The building is a significant addition to the Arts Precinct at the school, successfully linking with the recently completed nearby Music Rooms. 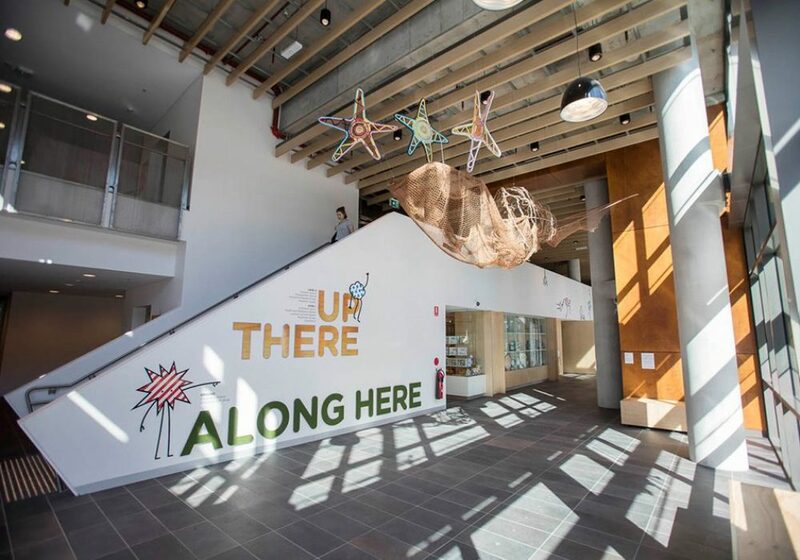 Given that creativity is one of the key driving skills required by students in their future working lives, the project is a striking and important addition to the campus. 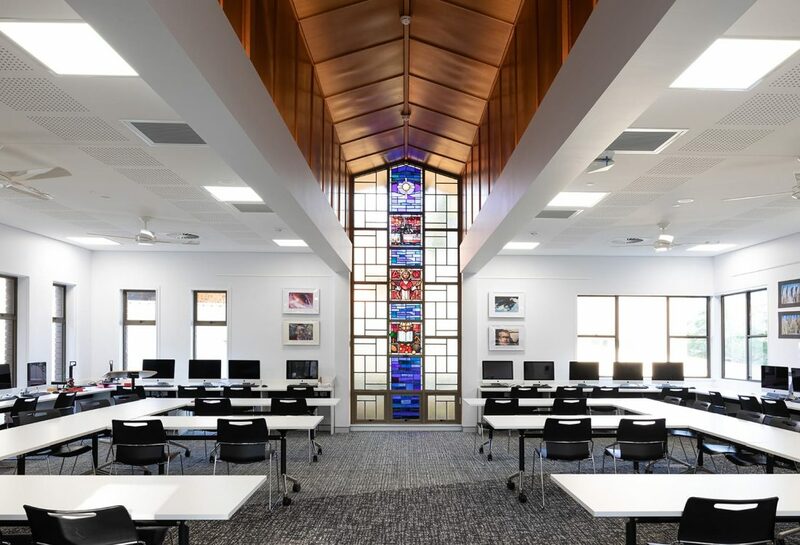 Edmiston Jones feels privileged to be involved in creating facilities that foster the creativity of future generations of artists.